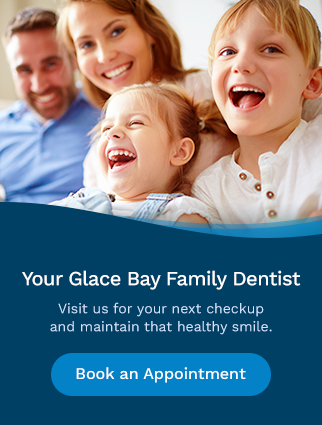 Dr. Chris Barrett is your dentist at Bayside Dental in Glace Bay. He is committed to the smiles of Glace Bay and the surrounding Cape Breton communities. Dr. Barrett was born and raised in Glace Bay. He graduated from Glace Bay High School in 1991. He completed his undergraduate degree from UCCB in 1994. Dr. Barrett then went on to Dalhousie School of Dentistry and graduated in the class of 2000 with a Doctor of Dental Surgery Degree. Dr. Barrett has been in practice for 15 years and is one of the Partners with Mayflower Dental Group. Currently, Dr. Barrett is practicing full-time at our Bayside Dental Clinic in Glace Bay. He enjoys all aspects of dentistry with special interest in Cosmetic Dentistry. Dr. Barrett has an excellent relationship with his patients and looks forward to assisting them with their oral health. He is also a member of the Cape Breton Dental Society. When he is not practicing dentistry, Dr. Barrett enjoys spending time with his family and cheering on his children at the basketball court, soccer field and the hockey rink.